The recycling industry has diversified and matured in recent decades, resulting in its greater demand for high quality air moving equipment. Our fans and blowers are used for delivering the proper air performance for many recycling operations such as material handling and sorting, pneumatic conveying, heating, cooling, aerating, dust collection and general HVAC. 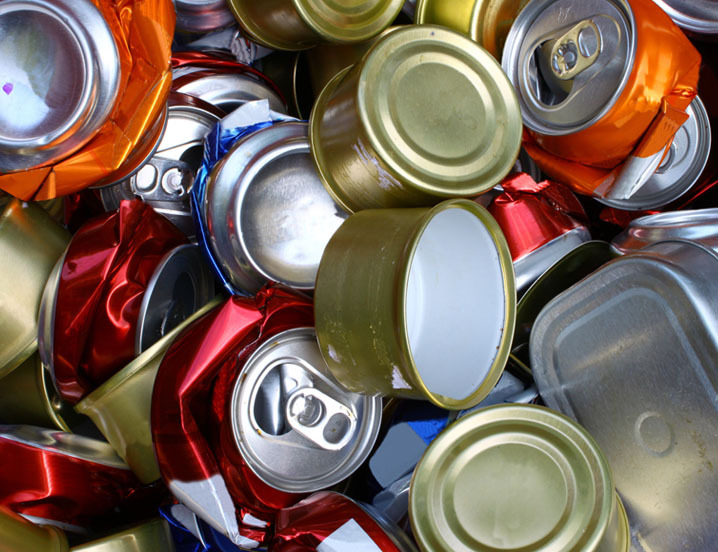 Once sorted, recycling is very similar to the manufacturing of original materials. Glass and metal are crushed, melted down, and purified, then remanufactured into such items as bottles, cans, countertops, and even concrete aggregate. Paper and cardboard are treated in chemical solutions and heated to recover the organic wood fibers to produce new product. 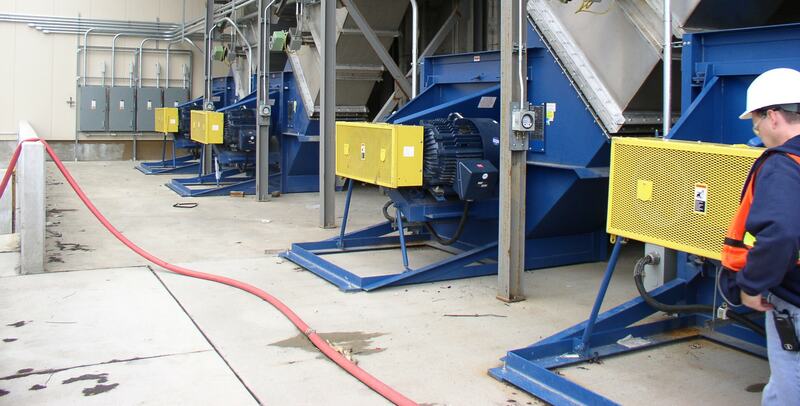 With the broadest product range in our industry, Twin City Fan can supply the equipment needed for the recycle industry’s many air moving applications. Our high quality and reliable fans and blowers will do the jobs – from transporting strands of shredded paper to providing circulation in glass ovens.